Jussie Smollett has bigger issues than just an untreated drug problem and a single count of felony disorderly conduct for filing a false police report. A Cook County, IL grand jury has just returned a 16-count true bill of charges against the Empire star in connection with a hate crime hoax he allegedly staged in late January, as first reported by CWB Chicago and confirmed by CBS 2. The new charges each carry a potential sentence up to four years in prison if convicted, according to CWB. 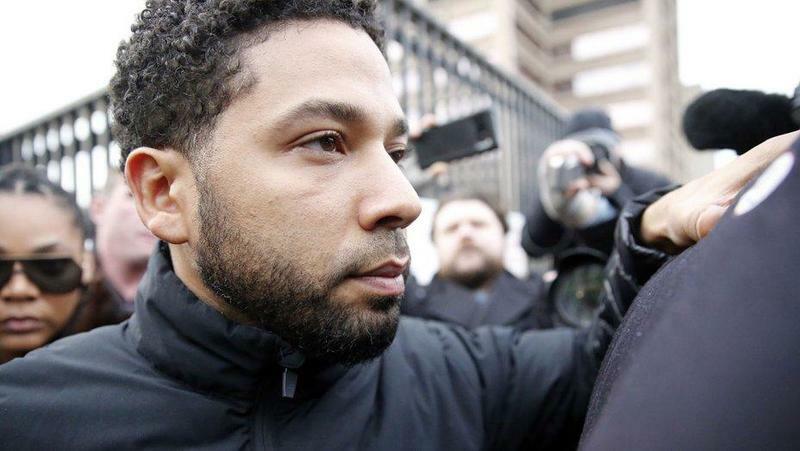 Smollett was charged in February with a single count of felony disorderly conduct for filing a false police report, however today’s announcement puts him in significantly greater legal jeopardy. The grand jury’s true bill states that Smollett lied about the attack to two separate police officers–the beat cop who took his initial report and a detective who conducted a follow-up interview the same day. In one set of charges, the grand jury found that Smollet filed a false police report around 2 a.m. on Jan. 29th in which he told an officer that he was attacked near 341 East Lower North Water Street by two unknown men who were dressed in black and one of whom wore a ski mask. The jury further found that Smollett told the original officer that the attackers called him racial and homophobic slurs and struck him in the face with their hands. The police report connected to these charges also indicate that Smollett claimed that a noose had been placed around his neck and a “chemical” had been poured on him. The actor claimed last month that he was the victim of a predawn hate crime on January 29 in which two men assaulted him while he was on his way home after buying a sandwich; hurling racial and antigay slurs at him, dousing him in a liquid, placing a noose around his neck (which he was still wearing when police arrived later that morning), and punching him in the face. 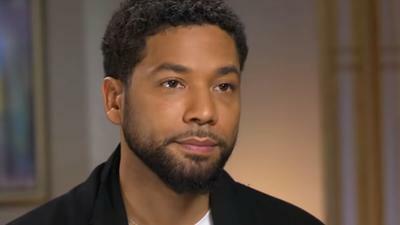 The two suspects in the case, Nigerian-American brothers Ola and Abel Osundario – one of whom has been an extra on Empire, told police that Smollett paid them a combined $3,500 to stage the “attack,” and that the three of them had practiced it beforehand. 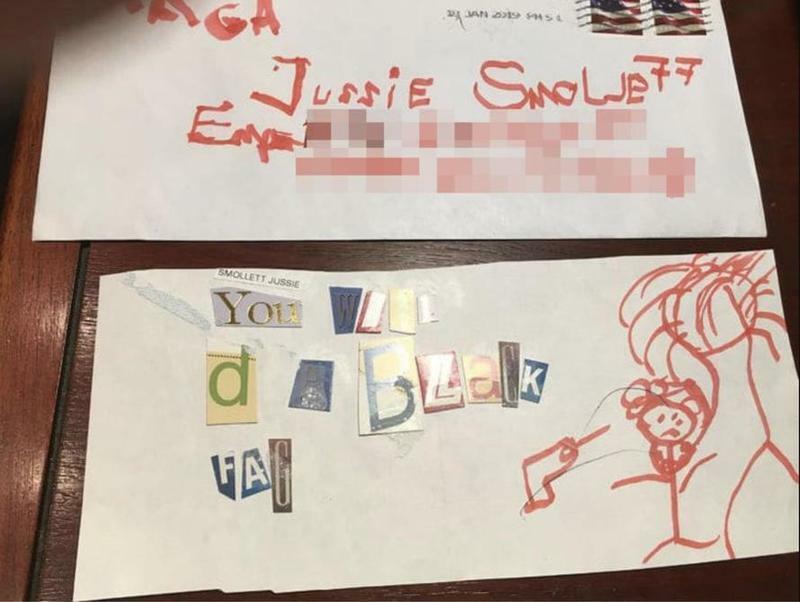 They also said that Smollett was involved in creating a racist letter containing a white substance that was sent to the actor on the Chicago set of Empire. 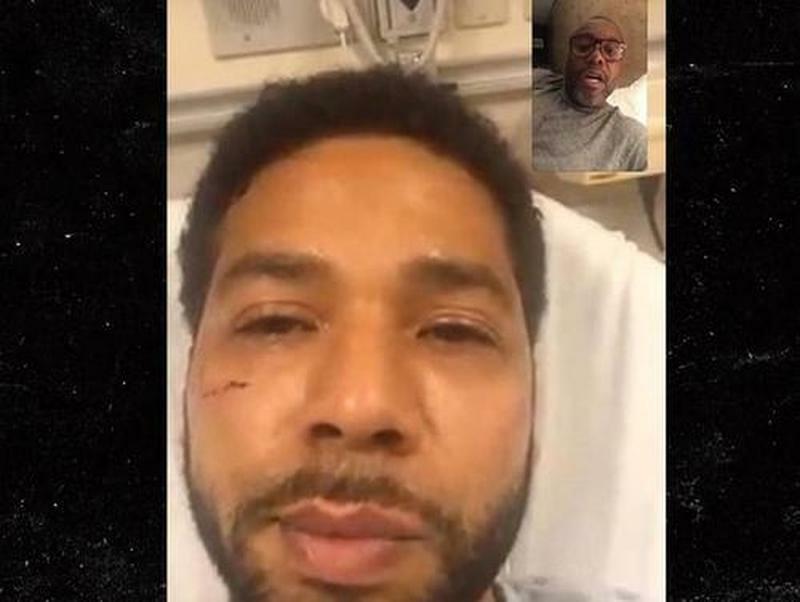 When the letter failed to achieve the desired level of national outrage, the Osundario brothers say Smollett concocted the hate-crime. « 38 New AP Holders approved in January 2019!